Go on a thrilling ride in this drama based on a best-selling novel about a sniper, and watch Shooter online! Stephen Hunter's Point of Impact follows former Marine sniper Bob Lee Swagger, and Ryan Philippe stars in this USA series based on the novel. When a former commanding officer asks for help, he pulls Bob out of his quiet civilian life and into a high-stakes plot to kill the president. With solid reviews and a tense, gripping plot, this is one don't-miss drama. 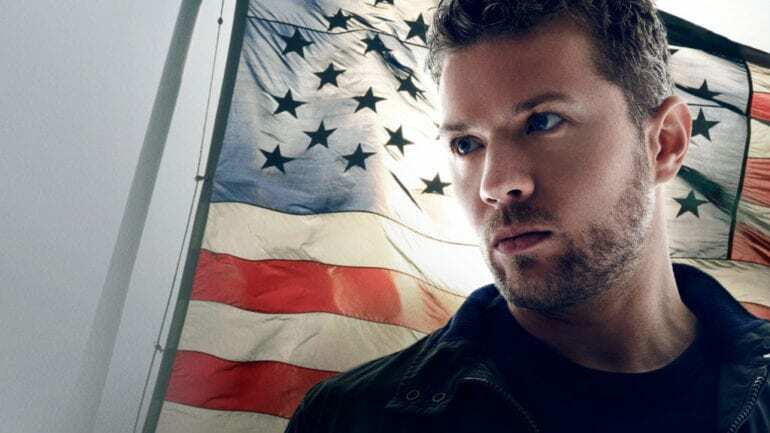 To watch Shooter online free and get a Shooter live stream, use our guide below. Watch Shooter episodes online using DIRECTV NOW! You can stream Shooter to android and Apple mobile devices, web browsers, Chromecast, Amazon Fire TV & Stick, and Chromecast. To get the USA stream, sign up for the Live a Little Package, which is only $35 per month and lets you cut the cable cord! With this package, you get Shooter streaming plus channels including Animal Planet, Disney, TeenNick, History, Freeform, TLC, and more: over 60 channels total. You can add premium channels like HBO and Cinemax for only $5. 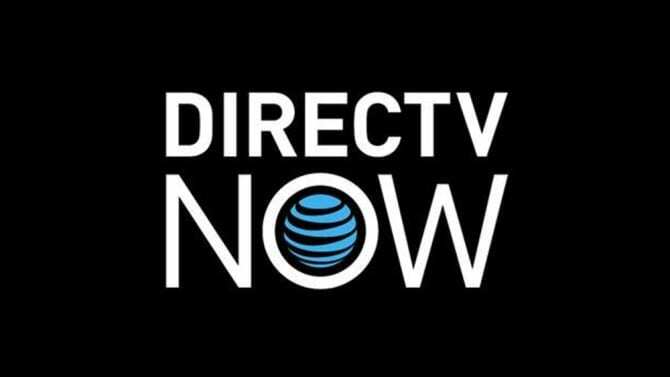 DIRECTV NOW has many details and options: to find out about them, read our DIRECTV NOW review. Make sure to look for member specials before signing up for DIRECTV, but also, get the DIRECTV NOW free weeklong trial to watch Shooter online free! Sling TV is another great option to watch Shooter episodes. You'll want Sling Blue which is a super affordable $25 per month and gives you access to more than 40 channels of amazing content. includes 40+ channels for $25 every month. That includes: AMC, BBC AMERICA, USA, Syfy, National Geographic, and more. There's no contracts, and you can add on channels of your choice for a low extra fee. To watch the Shooter live stream, stream episodes onXbox One, Chromecast, Apple TV, iOS, Roku, and other devices. 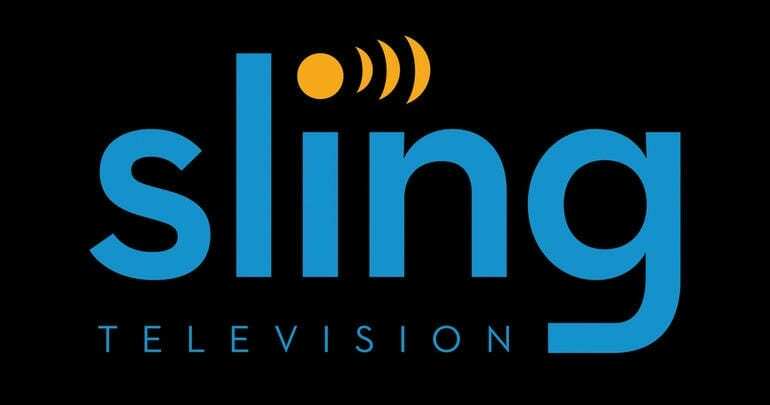 Read our full Sling TV review for all the details! That includes details of special offers for members. To watch Shooter online free, sign up for your free one-week trial. Don't miss a single thrilling episode by using PlayStation Vue to watch Shooter online! There's no expensive cable bill or contract. Packages start at only $30/month and include options such as: Investigation Discovery, History, Destination America, BBC America, Travel Channel, FX, and more. You can add on HBO and Showtime for a small extra fee. To watch Shooter streaming, just play it on PS3/PS4, Amazon Fire TV, mobile devices, Roku, Chromecast, and Apple TV. Or, save episodes to watch later using Vue's cloud-based DVR. Read our PlayStation Vue review for all the details! And if you want to watch Shooter online free, sign up for the PlayStation Vue five-day trial. Watch Shooter episodes on fuboTV! 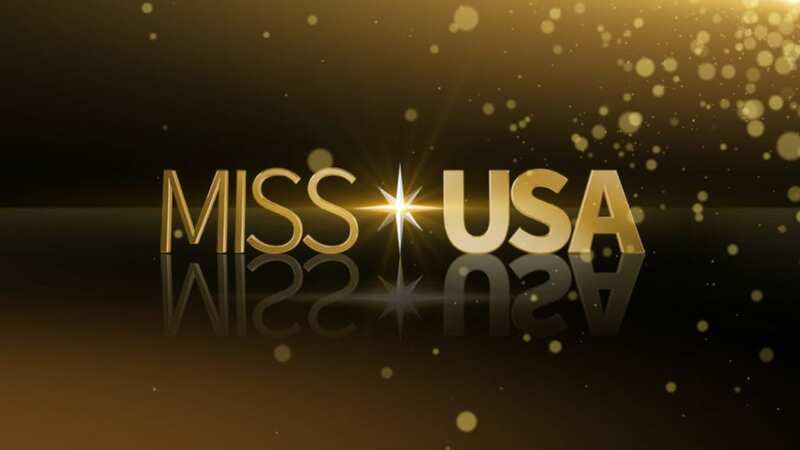 You just need the basic package, which is streaming of 40 channels including USA. Besides USA you also get FOX Sports, LMN, FXX, Viceland, History, NBA TV, and SyFy, among others. It costs $35 and allows you to go cord-free and not be locked into any cable contract. Fubo is super versatile and you can add channel bundles on to any package for very low cost. There's an on-demand library for local channels, and a major perk is the cloud-based DVR. You can save and watch Shooter episodes online later! Stream Shooter on Roku, mobile devices, web browsers, Chromecast, and more! 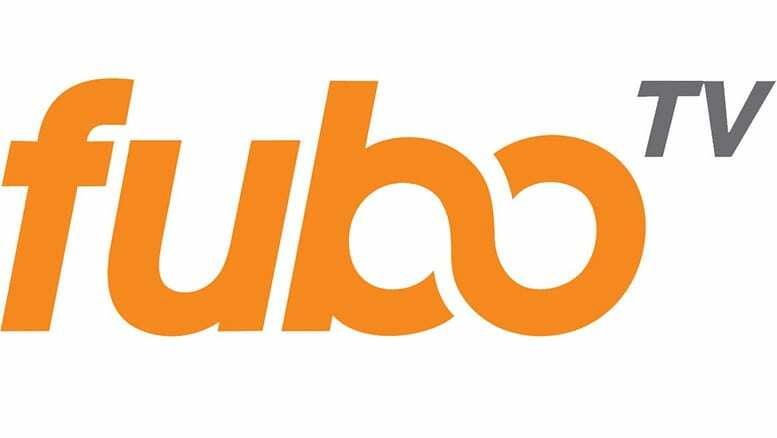 Read our fuboTV review for everything you need to know. Looking to watch Shooter online free? Getthe fuboTV seven-day free trial! Shooter episodes are not part of Hulu's lineup. Check out our full Hulu review if you're curious to know more about what Hulu offers. Is Shooter on Amazon Prime? Amazon Instant Video has previous episodes of the show for rent, but Amazon Prime doesnt offer Shooter streaming. Our Prime Video review has everything you need to know about the service. You can stream Shooter online on Netflix! 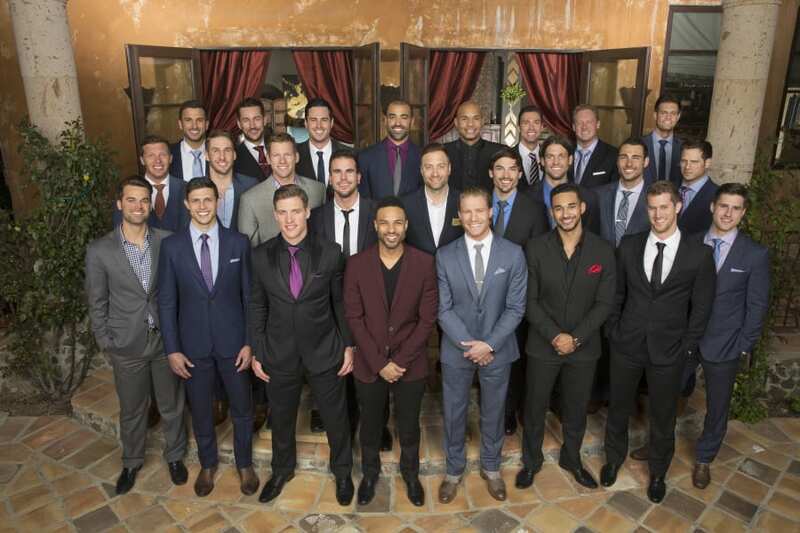 You won't be able to get the Shooter live stream, but you can watch previous seasons. 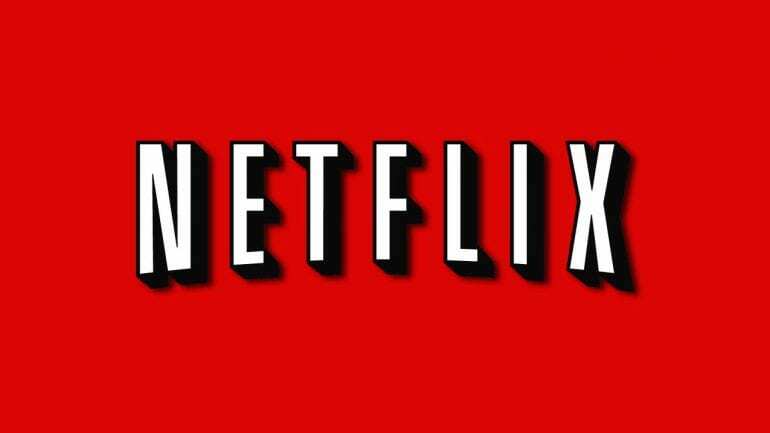 Read our Netflix review for any questions. Trying to find the Shooter channel? Shooter is on USA. Shooter air time is Tuesdays at 10:00 p.m. ET. To get the USA live stream, subscribe to DIRECTV NOWs free trial, or sign up for any of the streaming options above! Need more information to watch Shooter online? Comment below!